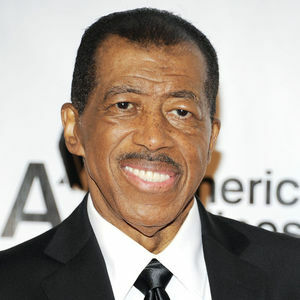 NEW YORK (AP) — Ben E. King, the unforgettable lead singer for the Drifters and solo star whose plaintive baritone graced such pop and rhythm 'n blues classics as "Stand by Me," ''There Goes My Baby" and "Spanish Harlem," has died. He was 76. "I got to see one of your shows in our town as a young girl loved you then and still love the gift that you gave us with your voice. Because your loved one gave ..."
"Have you seen any shows if so, which? i have been in buddy holly ,christmas carol Annie and all the mini shos in the churchWhat did you think? they were all amizang but i loved ..."